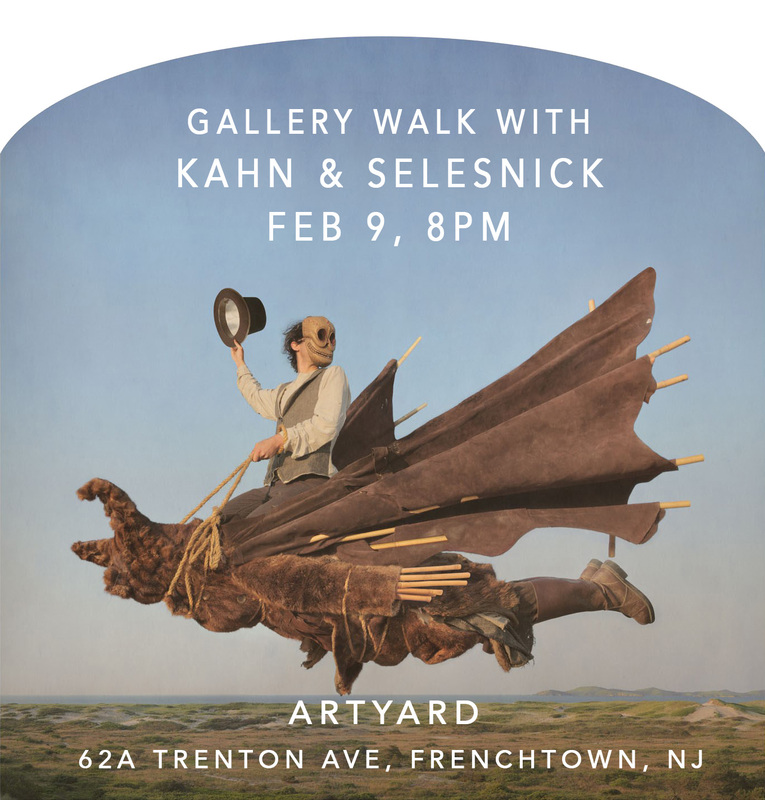 Due to a high number of requests, artists Kahn & Selesnick have agreed to open their gallery walk on February 9 at 8:00 PM to a larger group of people. We have created a listing on Eventbrite for it. The walk was originally planned exclusively for the participants of their workshop on February 10-11.